An extraordinary early manuscript, the Book of Kells has been called "the most beautiful book in the world." Dating to the eighth or ninth century, the manuscript remains a marvel of intricacy and creativity. Created in the scriptorium of the monastery of the Collum Cillae order, the book was named for its home, Kells in County Meath near Dublin. Christianity, as a religion of the book, required that Bibles be broadly available, and the large land revenues of the monastic orders maintained large scriptoria. 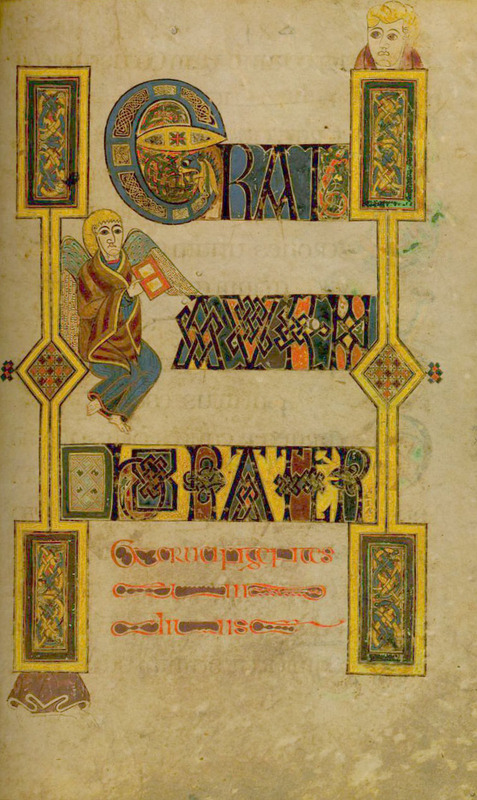 Few Bibles survived the period; and large illuminated Bibles such as the Book of Kells are exceptional. 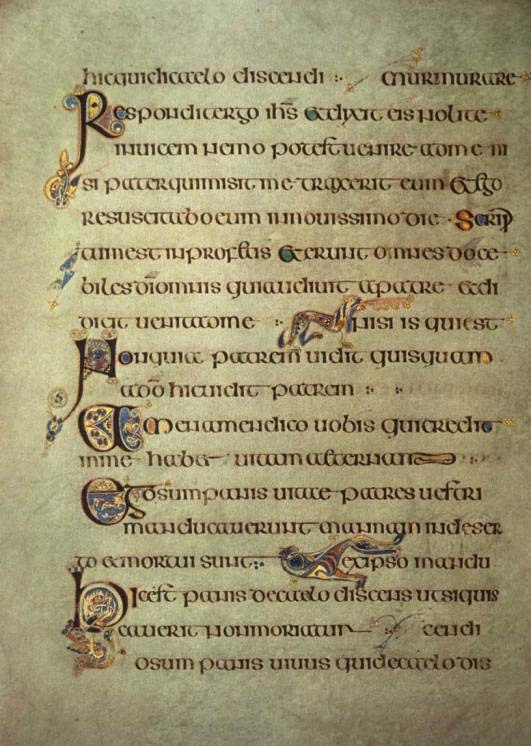 This facsimile of the Book of Kells is the most recent and most faithful reproduction of the manuscript. The facsimile was produced using state-of-the art reproduction technology, and has been critically acclaimed for its closeness to the original. Limited to an edition of 1,480, the facsimile forms part of Special Collections' extensive holdings of accurate, high-quality reproductions of unique medieval and early renaissance manuscripts.